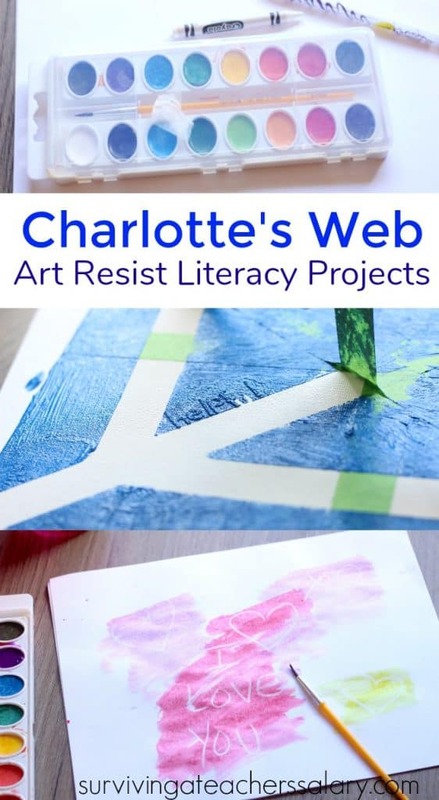 Charlotte’s Web is a favorite children’s book in our household and this art resist painting project is great from STEM activities at home and in the classroom. Below we have several projects you can incorporate into your unit studies. Check out our Wilbur and Charlotte crafts here too! 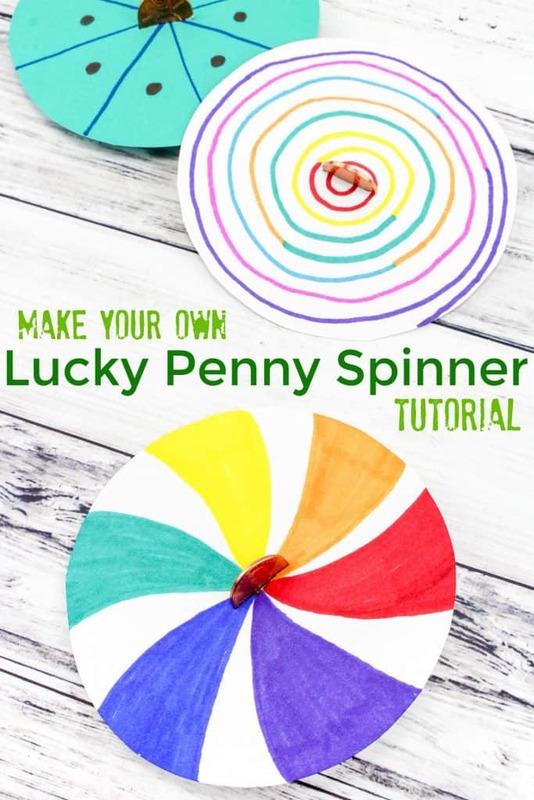 What I really love about these STEM activities below are that they also incorporating spelling, vocabulary, and other literacy projects! create a spider web pattern like this one pictured above. Run your fingers over the edges of the tape to be sure it has adhered well. 3. 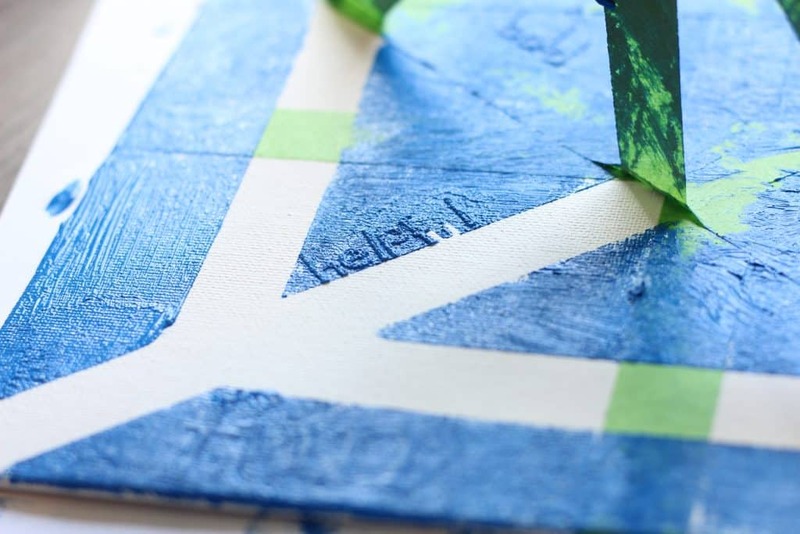 Somewhere on the canvas within the web have your child spell out their chosen word(s) in alpha stickers, be sure to press them firmly into the canvas. 4. 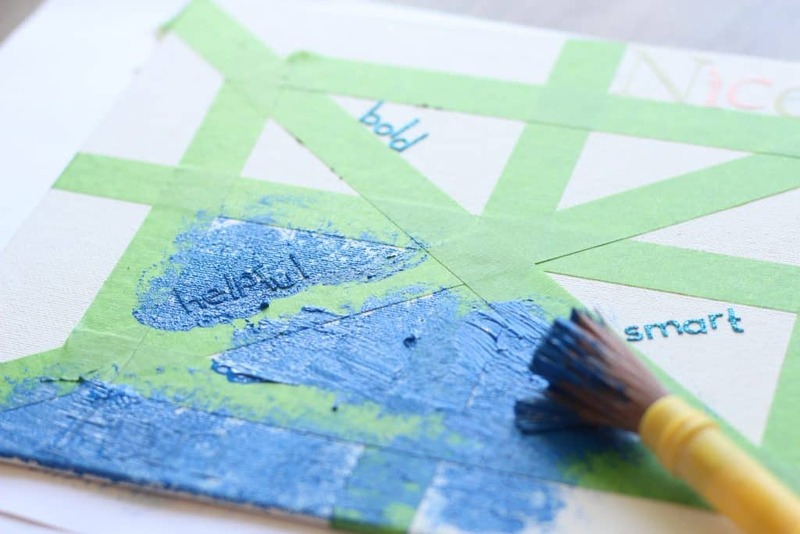 Dab all over with paint to cover the tape and let it dry completely. 5. 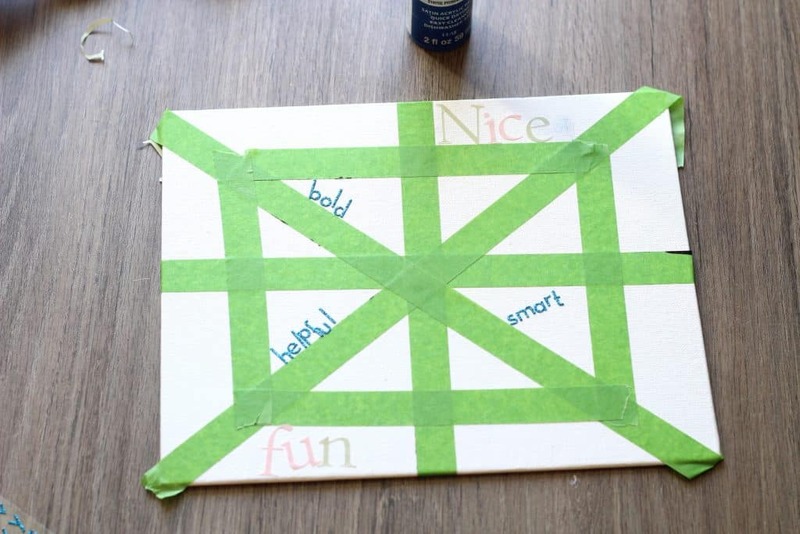 Carefully remove tape to reveal your child’s word, this is a great project that they are able to keep and be inspired by. 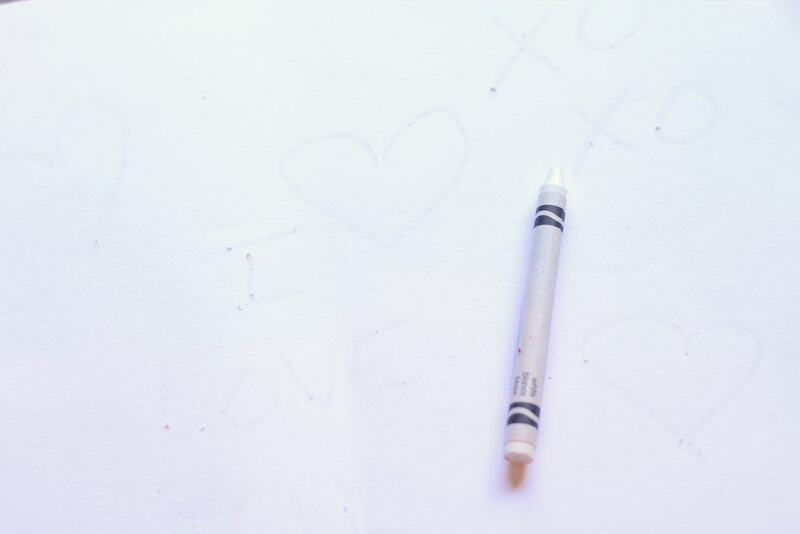 Using your white crayon on white paper have your child draw or write messages on there! You can choose to write Charlotte’s Web vocabulary words, words of kindness, or draw characters from the book! 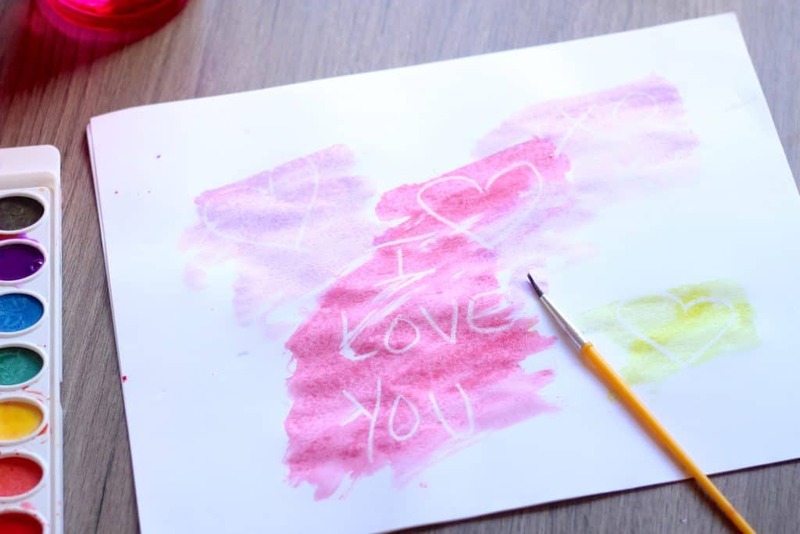 Once you are done writing with your white crayon, then simply use your watercolor paint to “paint” right over it! Watch as the message or picture “magically” appear! 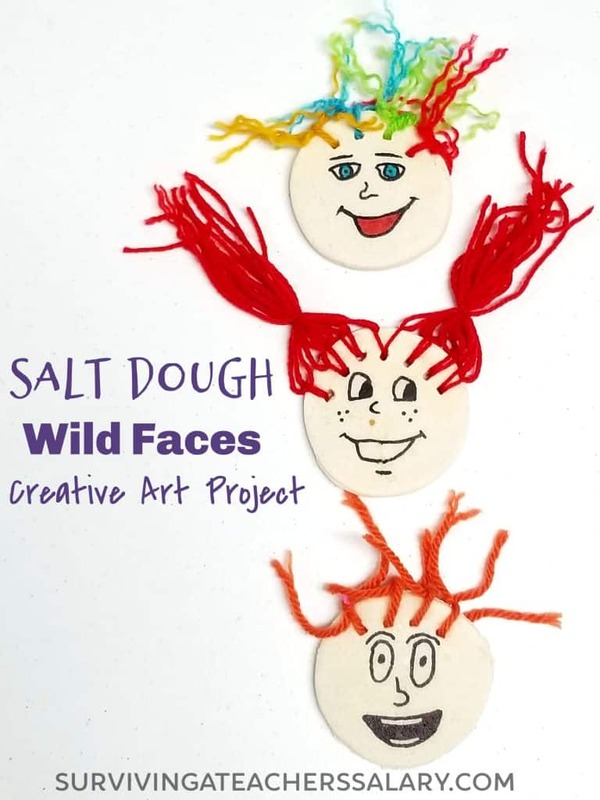 Check out our Charlotte’s Web Crafts to pair with this art project!